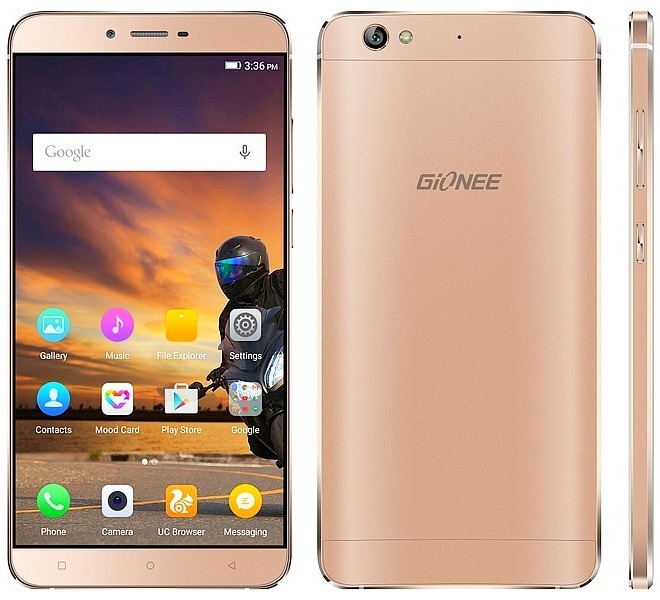 Gionee S6 Smartphone was launched in November 2015. The phones comes iwth 5.50 inch Amoled HD display. 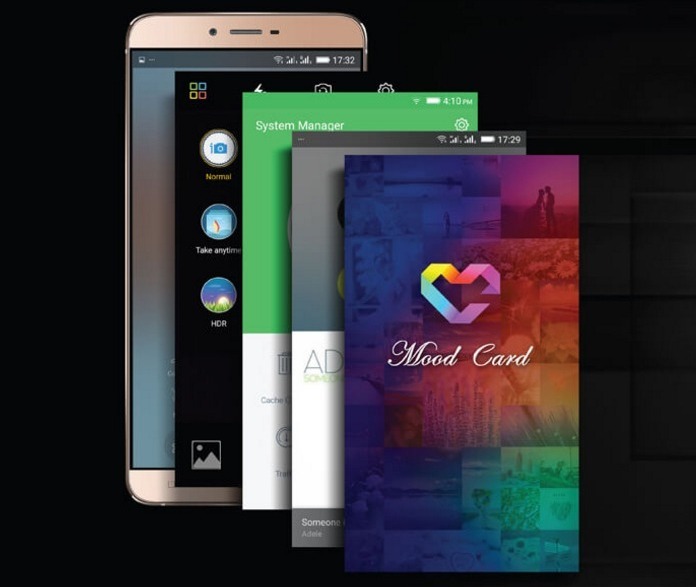 Gionee S6 is powered by 1.3GHz octa-core processor and comes with 3GB of RAM. It has 32GB of internal storage capacity that can be expanded upto 128GB through microSD card. The Gionee S6 has 13MP primary camera and 5MP rear camera for selfies. 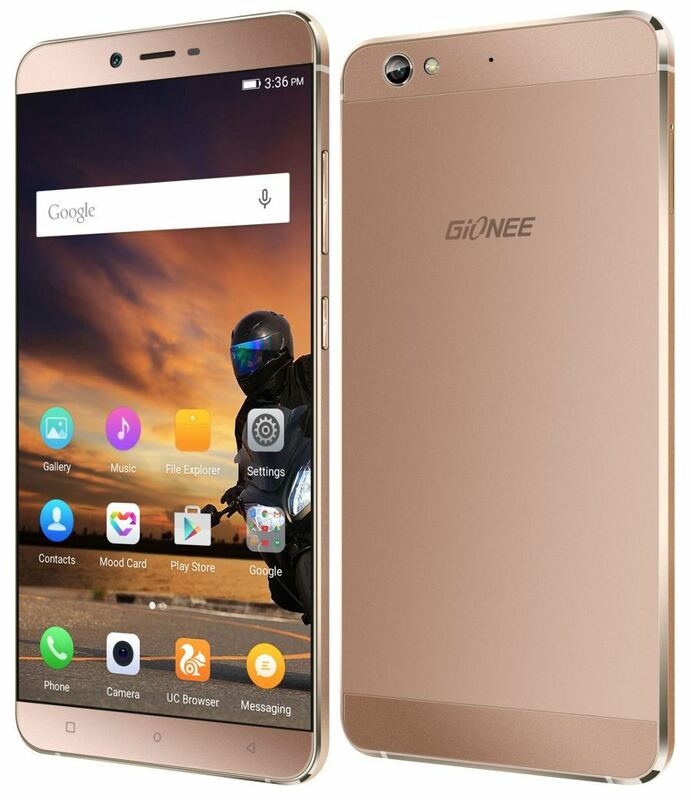 Gionee S6 runs Android 5.1 version. It is dual sim (GSM + GSM) smartphone having 3150mAh non removable Li-lon battery.